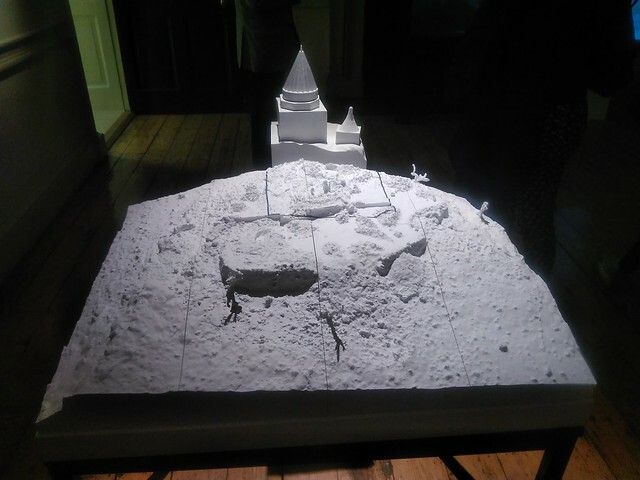 Rather late in the day I got to the London Design Biennale and discovered this very effective use of KAP photogrammetry to record both the destruction and virtual reconstruction of the Sheikh Mand Temple. The team used a simple plastic bottle rig dubbed 'community satellite' based on a design from Public Lab to raise a Ricoh camera for nadir cover. A fine example of the Meydenbauer principle by KAP! I thought that this work was brilliant! Amazed that it has not produced a response!